Around your backyards, gardens, roadsides, deserts etc you must have noticed a kind of thorny plant which bears flowers may be of yellow, red, blue or white in colour. Many of us rejects it as a weed or unwanted plant; but guys it is no more than a medicinal plant with curative properties. Yes, it is ‘Prickly poppy’. 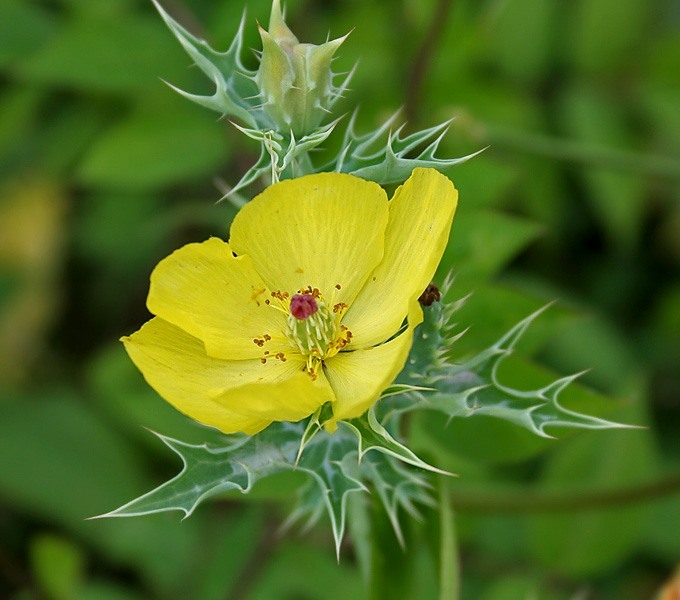 Prickly poppy is an American herb but in the present date; it is found all over India. It bears cup-shaped flowers which makes the plant attractive. There are around 32 species found of this plant; bearing different colours of flowers such as yellow, white, red, blue etc. 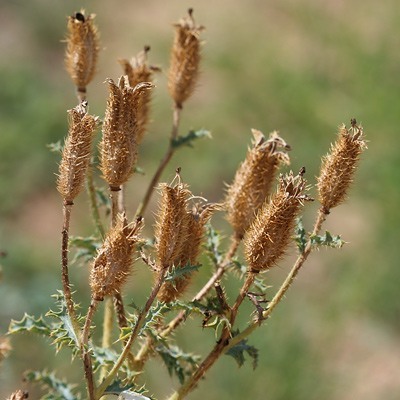 When any part of this herb is plucked, a golden coloured yellowish milk oozes out; that is why this plant is also called ‘swarnkshiri’ meaning plant with golden liquid. Whole plant is thorny and covered with piercing thorns except the blossom part. 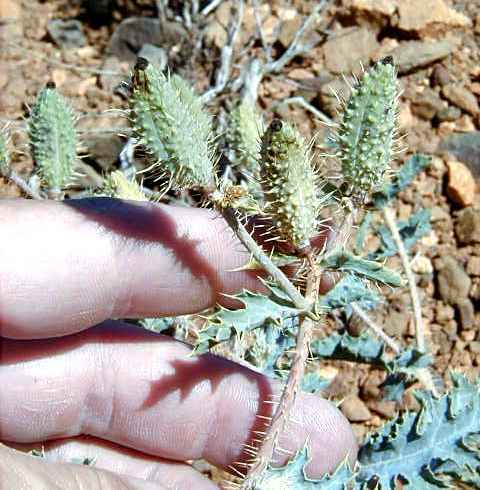 As the name spells ‘prickly’, this plant must be thorny and something like prickly plant itself. These are 2-4 ft tall bushes with short stems. It bears long, thorny and serrated leaves in which the mid-vein is thick and white. It also bears fruits which are 1-1 1/2 inch long, square-shaped and thorny too. After getting dried, this very fruit turns brownish and dry from outside and inertly bears multiple black seeds which look like Indian mustard seeds itself. Seeds are pungent in taste and contains a bitter stable oil which is highly beneficial. 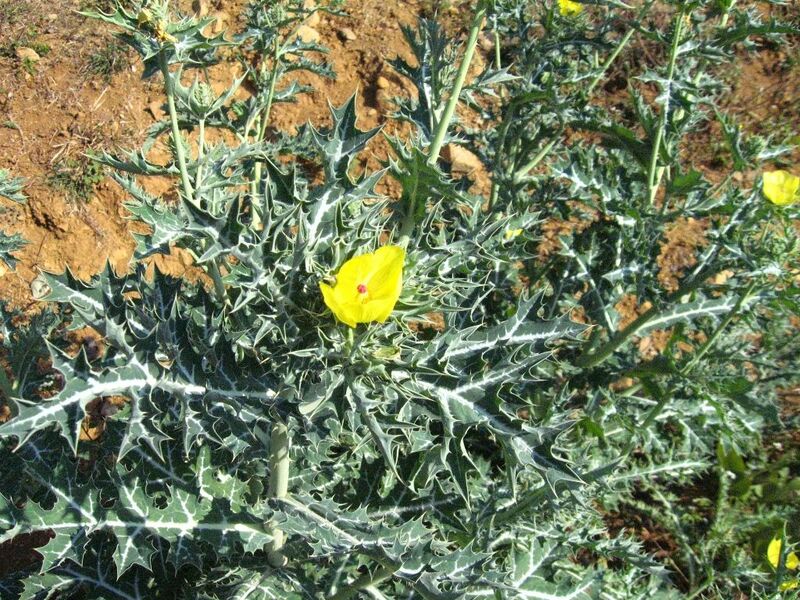 Now, lets move to our most concerned point of our topic; it is medicinal usage of prickly poppy. Many of you, must noticed believing; such a plant can be even beneficial. Guys, have a look in our following content you will really be surprised! Pluck out the roots of plant and dry it. Grind make a fine powder of it. Give 1/2 to 1 gm powder of its root with warm milk or water; twice a day. It helps to release the phlegm. You can even give 4-5 drops of its yellow milk with sugar. It is also a good remedy. Mix 1 drop of its milk with 3 drops of ghee. Apply this mixture as eye-liner in eyes; it is helpful to cure dryness, glaucoma and blindness too. Or, take 1 gm of its extract and mix it with 50 gm rose-water. Put 2 drops of this solution in eyes twice a day. It cures redness of eyes, haziness of vision and other ophthalmic disorders too. You can also put the juice of its leaves in both the eyes. Take 3-5 ml of its milk and mix with 10 gm ghee. Take 500 ml juice of its whole plant and boil it. When it thickens, add 60 gm jaggery and 20 gm resin to it. Mix all them and prepare tablets of 250 mg each. Give 1-1 tablet with water thrice a day. It gives immense relief in Asthma. Or, prepare decoction of its leaves and add equal amount of benzoic acid in it. Give this tablets to the patient thrice a day. The oil extracted from its seeds is purgative and laxative in nature. One can use its oil. Caution; this oil does not work similar in everyone, like in cases it may cause stool and vomits even. Take 8-10 drops of its oil with Tinospora juice. MIx them together and give this to the patient twice a day. It is very helpful in curing Jaundice. Apply the oil of prickly poppy on the body; with this give 5-10 ml juice of its leaves with 250 ml milk twice a day. Or, apply its milk on the old ulcers and itching area. Apply the juice of its whole plant or its yellow milk on the affected area. It cures boils, acne,syphilis, eczema etc like that. Take 2-5 ml of its yellow milk and give this to the patient with butter. You can also give 5 ml juice of ist leaves with 10 gm ghee; for twice to thrice a day. Give 5-10 gm extract of its whole plant; 3-4 times a day. It works as; causing heavy urination and helps in releasing the obstructed water. Or, mix 2-3 gm salt in 4-5 drops of its oil and give it to the patient. Soak its 20 gm of whole plant with 200 ml water. Prepare its hot or cold infusion. Give this to the patient; it cures heavy urination and cures the burning sensation. Disclaimer- Friends, please before using any of upper listed remedies first consult to an Ayurvedic physician, so that no risk will be evolved. It is all for your safety! So, in this way we saw the medicinal properties of Prickly poppy. It is really good from the health purpose. So, take care and live well! I recently found out about this plant when a gentleman whom I had visited said that he uses it for tea as it had reduced an enlarged prostate that his friend had. He (friend) was diagnose with an enlarged prostate and boiled the leaves of this plant and drank as tea. Prostate was back to normal after next doctor visit. I now use this plant for tea on a regular basis. By the way, I live in Barbados.